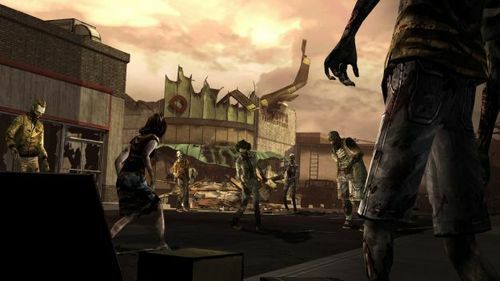 The iOS version of episode 3 for The Walking Dead is finally available for the iPad and iPhone. Long Road Ahead costs $4.99 and is compatible with iPhone 4, iPhone 4S, iPhone 5, iPad 2 and the new iPad as well. The Walking Dead app gives players the option to purchase the Multi-Pack for an extra $14.99. This gives players access to all the other episodes at a 20% discount. While you’re at it, check out GGN’s mini review on episode 3 of Telltale’s The Walking Dead.